Plot: A documentary detailing an indiscriminate terrorist attack that left 71 dead in Kenya. Review: On September 21st, 2013 a group of young men from a radical Somali outfit related to Al Qaeda known as Al Shabaab, stormed an upmarket mall in Kenya’s capital of Nairobi and went on a killing spree that left an estimated 71 people dead. The film follow the heart-wrenching stories of the survivors of this terrorist attack as they narrate the accounts of that Saturday afternoon. 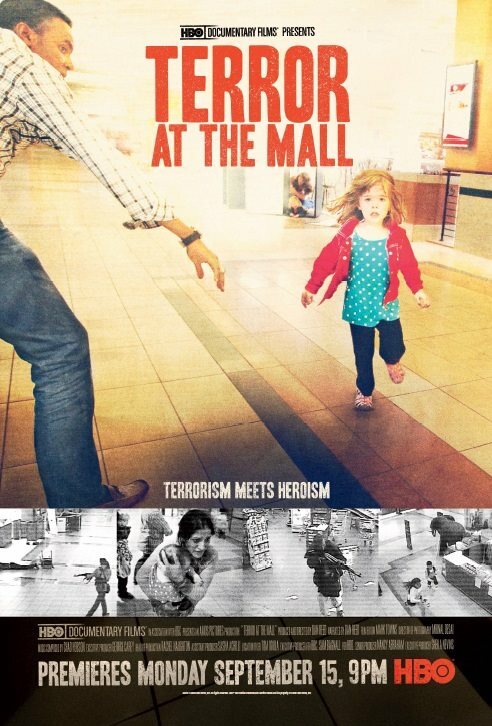 Terror At The Mall is a masterpiece for any documentary. Thanks to the compiling of CCTV footage from inside the mall and the narration of the survivors, the film is brilliantly constructed to recount the events that took place that fateful Saturday. I for one cannot imagine going to a shopping center and then having to fight to stay alive, while idiots who profess to be part of a cult go on a rampage and kill innocent people, including women and children. It just goes to show you what the world is coming to, when extremists commit senseless acts of violence. I have some very strong feelings on the subject of Al Qaeda and ISIS Extremists, but those I will not share publicly. It should be noted that some of the footage you will see is very graphic, and it does show bloodied people struggling to stay alive only to get shot over and over again by these cowards. 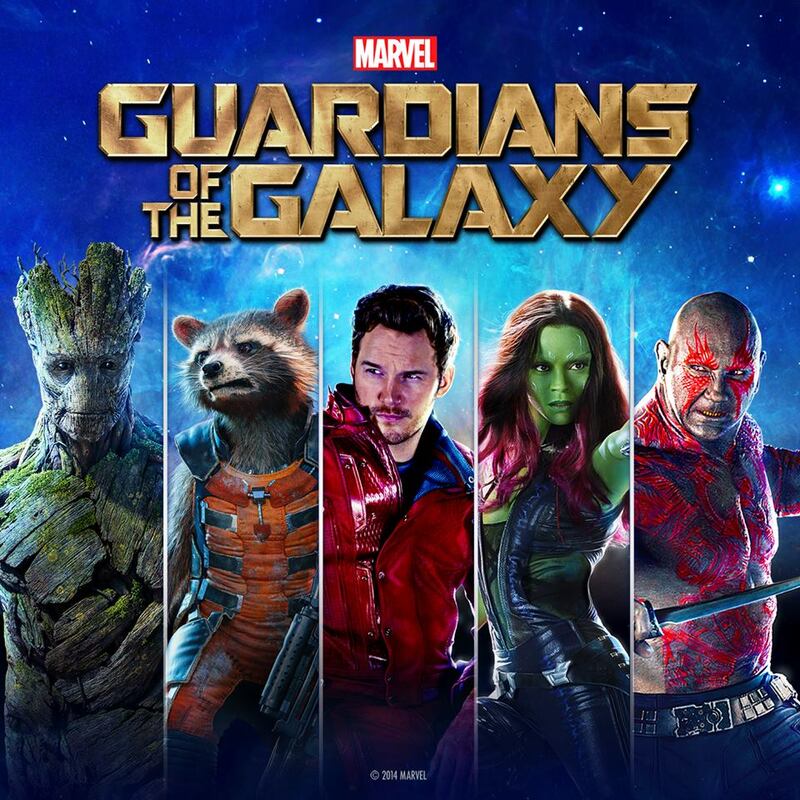 If you have a strong stomach, then by all means you need to watch this film. Plot: A 200-year-old man works in the New York City Morgue trying to find a key to unlock the curse of his immortality. 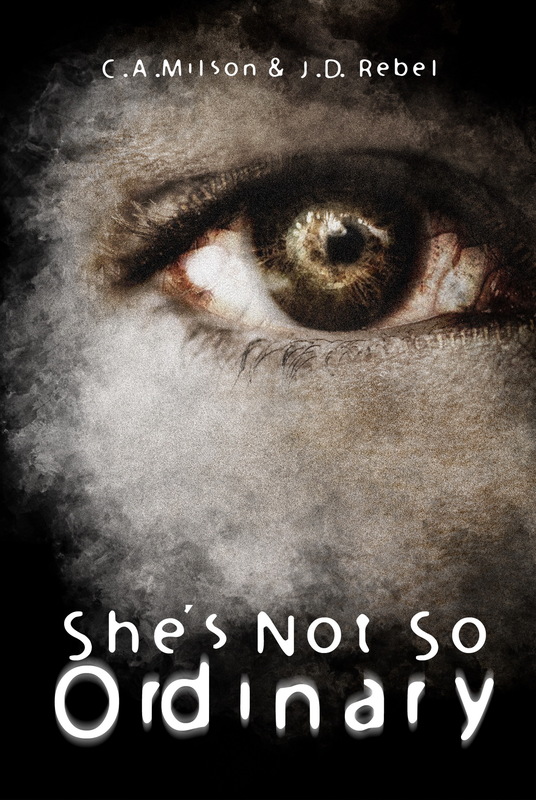 Review: I will admit it. I had been putting off watching this show, but once I got started, I was hooked. 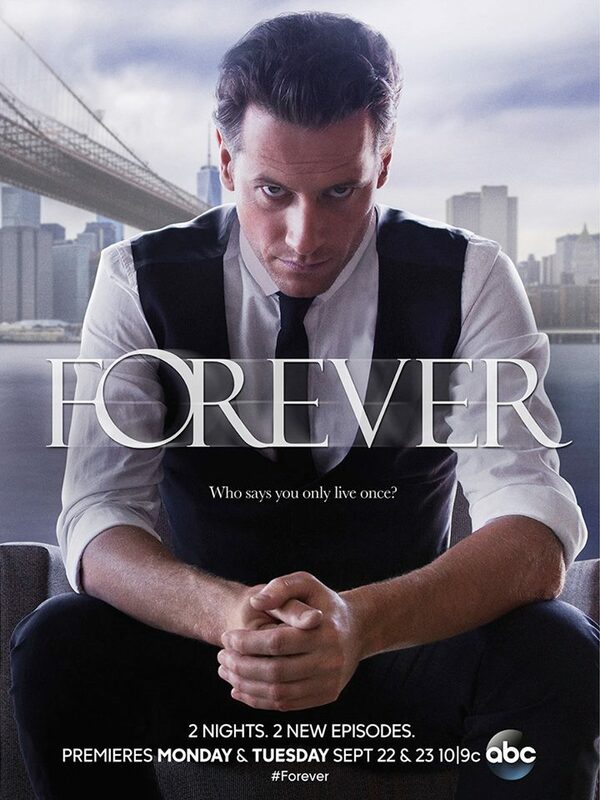 Forever tells the long tale of one Dr. Henry Morgan. A man who cannot die… In a manner of speaking. First off, he can die, but comes back to life in the river, to continue the process of living out his immortal existence. Throw into the mix that he is a medical examiner and spends a lot of his time (most of it infact) helping Det Jo Martinez (Alana De La Garza) solve crimes, and reminiscing about the many loves of his past. 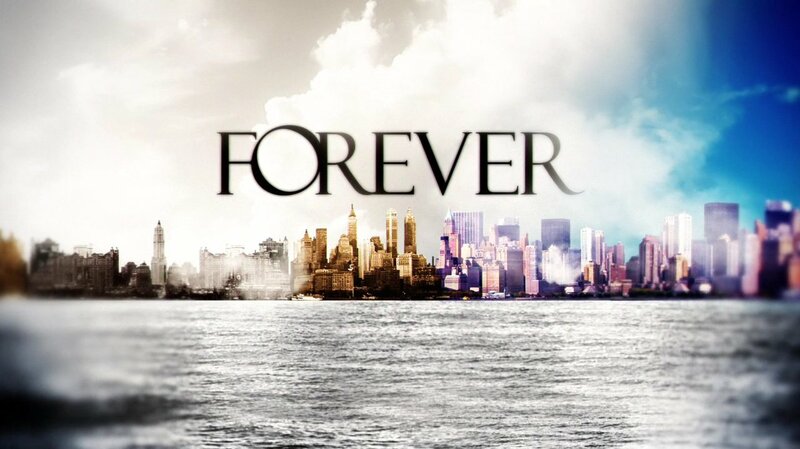 If you have not seen Forever, then you don’t know what you’re missing. Verdict: It’s better to burn out than fade away. 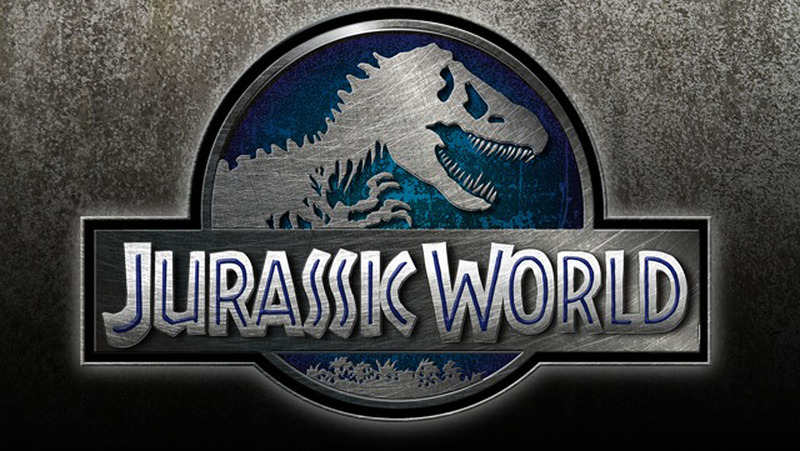 My Rating: 7.5 out of 10. 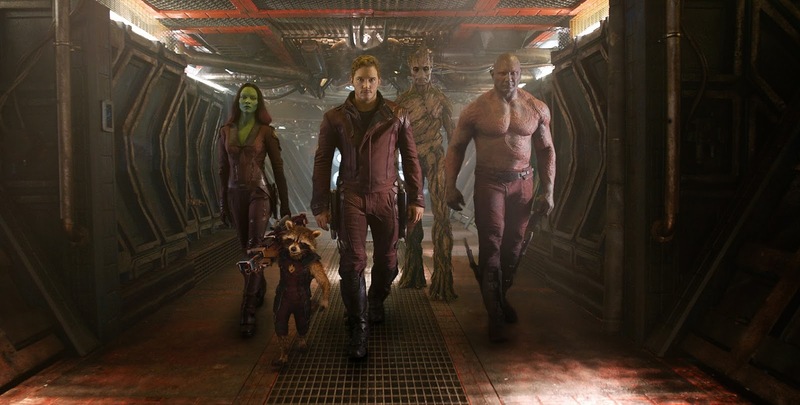 In June 2015, the long wait is over! Plot: As his kingdom is being threatened by the Turks, young prince Vlad Tepes must become a monster feared by his own kingdom in order to obtain the power needed to protect his own family, and the families of his kingdom. Review: When I watched this, my first thought was “finally, a vampire flick without the nonsense“. In every Dracula movie, there are things you expect from the legend. 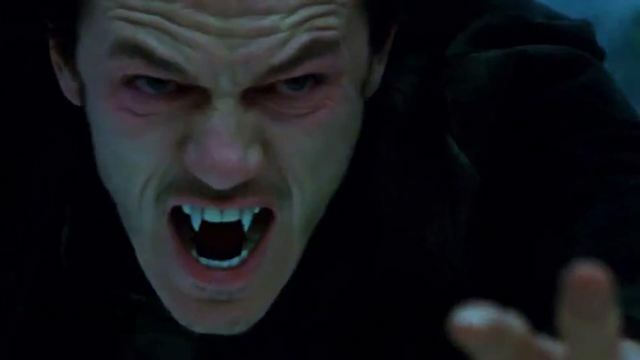 Drinking of blood, the ability to transform into bats, the sense of a human trapped inside a dark prince, wrestling with his own convictions to keep his people free…..
Of course, if you know your history, you will know that Dracula Untold is very loosely based on the real life accounts of Vlad The Impaler. For those who don’t want a history lesson, you can scroll down to the trailer now….. If you’re on the same page as me, you will know that the real Dracula did drink blood, but in a different manner. It is told that he dipped chunks of bread into buckets of blood that were drained from the people he killed. He was also known to invite guests to his mansion on occasions, provide them with a feast, then have them impaled right there at the dinner table. With the bodies still draped over the stakes, he would finish his own dinner at leisure. From a historic POV, you may pull this film to pieces and point out all the inaccuracies, but if you are looking for a well told action film, with a ton of SPX and blood-gushing, and getting back to good old Vampire story-telling the way Vampires are meant to be, then this is one film you have to watch. Verdict: Since your teeth into this one! Plot: 33 years after the infamous Rendlesham Forest UFO incident, three metal detector enthusiasts hunting for Saxon gold in the same region, capture incredible footage of UFO’s whilst filming their expedition. As night falls and with their navigation equipment failing, they find themselves facing a terrifying encounter with an unforgiving alien presence. B: When they are amateur in every way possible. This found footage film falls into both the above categories. The plot (if you want to call it that) is straight-forward. Three friends (2 guys and a girl) go treasure hunting in Rendlesham Forest, with their cam equipment and metal detectors. First night in they see “strange” lights in the sky, and the rest you can guess. 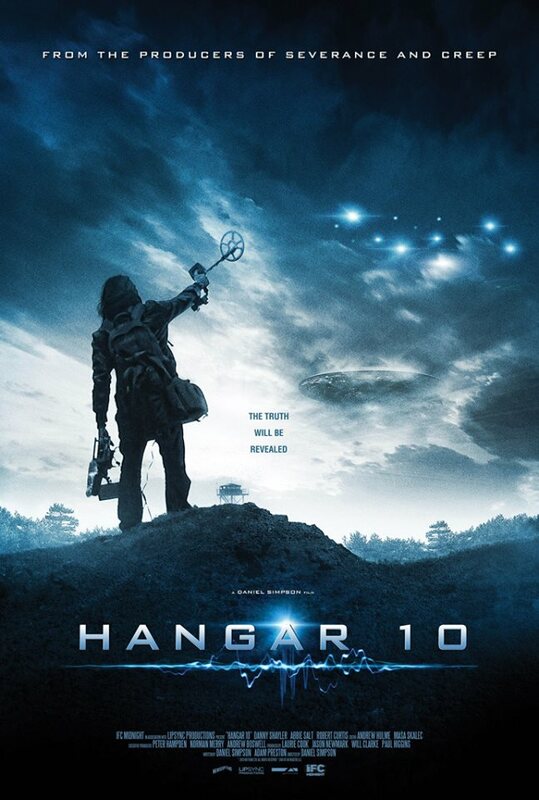 Underground bunkers; Poorly done CGI alien ships; and Blair Witch shots aplenty. Acting – I’ve seen better…. There is a reason why this film was rated so very low on IMDB. Even though I am somewhat of a believer that any filmy needs a fair go, this was – without a doubt – one of the worst I have seen yet. Do yourself a favor and spare yourself from this one.